This article is 240 days old. 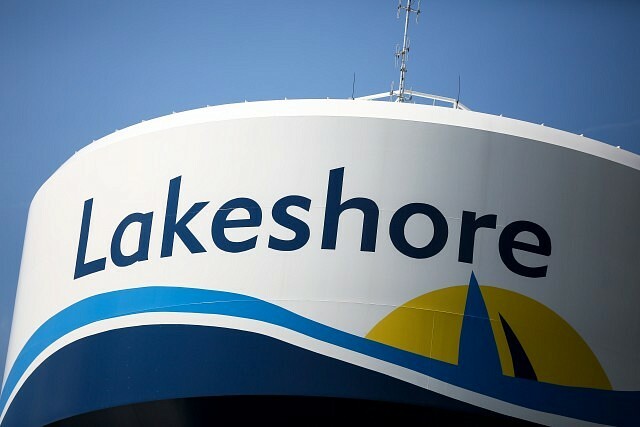 The Town of Lakeshore along with the Community Support Centre recently held a backpack and school supply drive to help local youth in need of back to school items. Town staff collected numerous backpacks and school supplies which were provided to the Community Support Centre for distribution to students in need of school supplies. Collection boxes were setup at Town Hall, Lakeshore Fire Station’s and the Atlas Tube Centre for the community donations. All donations will help local youth in need for the start of school in September.